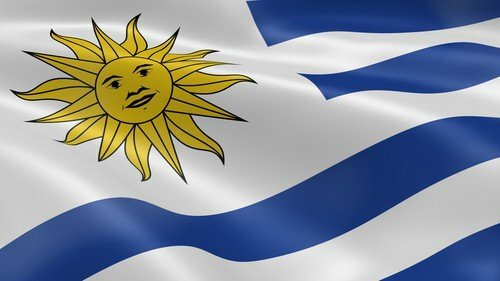 In 2013 Uruguay passed a law legalizing marijuana for those 18 and older. Nearly three and a half years later, legal sales are about to begin. According to government officials, legal marijuana sales are expected to start in July, with registration beginning next month. Cannabis will be priced at around 40 Uruguayan Peso (or roughly $1.50) per gram. According to Julio Calzada, secretary general of Uruguay’s National Committee on Drugs, the low price is meant to undercut the black-market and the criminal organizations that benefit from it. In Uruguay those 18 and older are allowed to possess up to 40 grams of cannabis and grow up to six plants at a private residence. Once cannabis sales begin they will occur through licensed pharmacies. Registered marijuana clubs are also allowed where cannabis can be grown (up to 99 plants) and consumed, but not sold. The law that legalized marijuana was pushed by then-President José Mujica, who was nominated in 2014 for a Nobel Peace Prize.